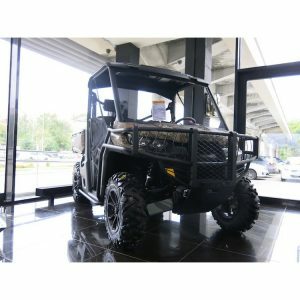 Miller Utility ATV Bullbar and Side Rail Kits are the way of the future. Whether you're trail riding around the bush and want to protect your plastics, or mustering a herd of cattle and need to get physical these bars are for you. 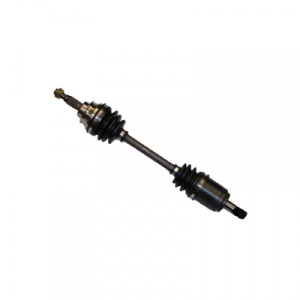 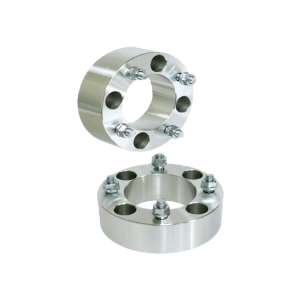 Made from light weight steel tubing, these bars are CNC machine bent to ensure the best quality fit and easy installation. 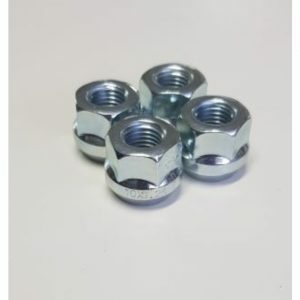 They will fit in perfectly with the look of your bike as they are powder coated to look just like a genuine part. 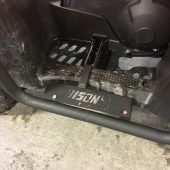 There is no doubt that the Miller Utility Bullbar and Side Rail Kits are the best on the market today. 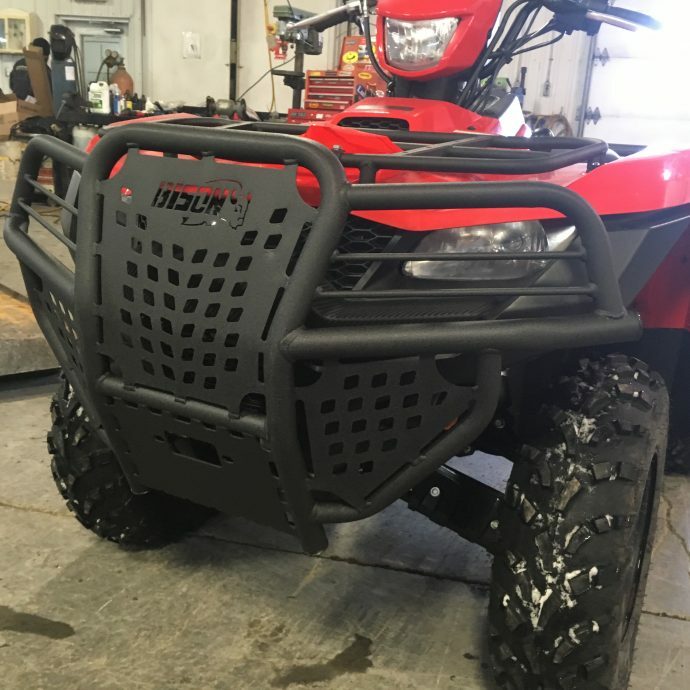 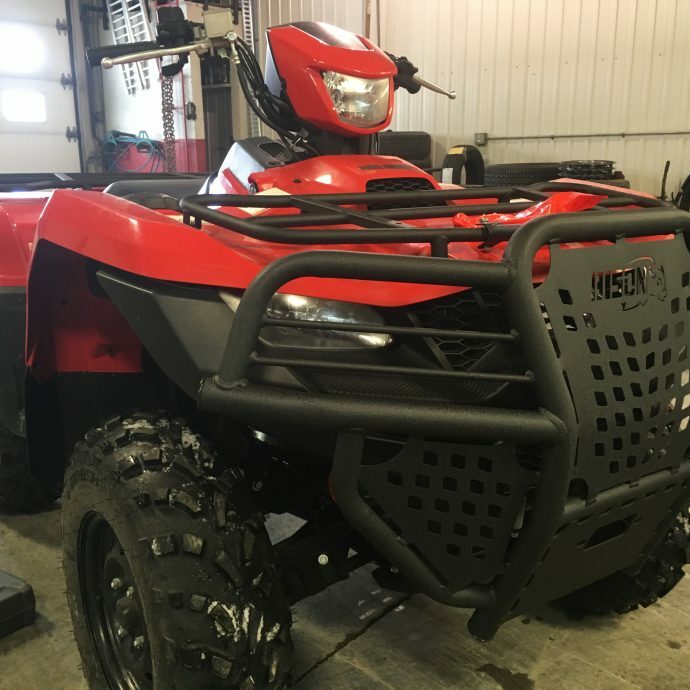 The Hunter Series Bullbars have been reinforced with steel mesh, steel plate winch guard, A Arm side protectors with steel mesh, and larger steel frame for more protection. If you are after the ultimate line of protection for your ATV then these are the Bullbars for you. Please note Side Rails cannot be purchased on their own they must be bought as a kit.